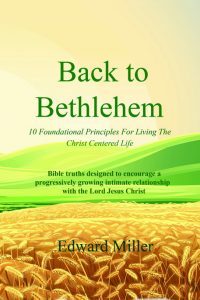 Click the link below to access any or all of the10 audios from Ed Millers “10 Fundamental Principles of Living the Christ Centered Life” that he gave in France in Oct. 2018. You may listen to them or download them and make CD’s. You can follow along with the book as they are practically word for word the same.